Our new look web site will be here soon. New online "Out of hours" form is here. 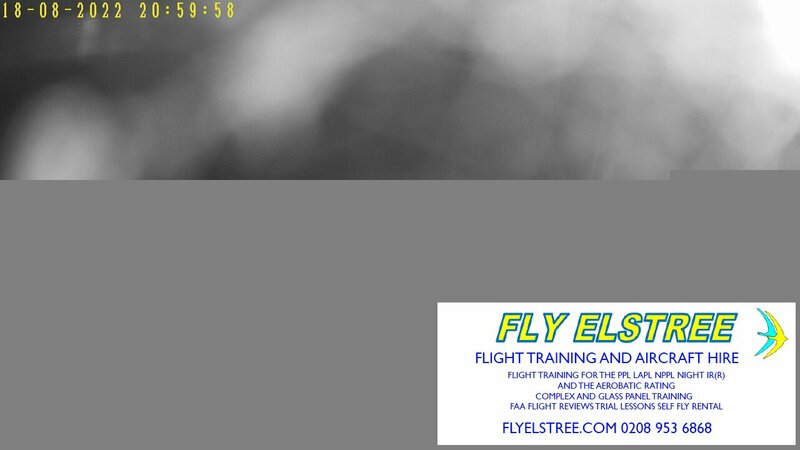 Webcam hosted by FlyElstree flying club is here. Our Facebook page is here. For aerodrome enquiries please use this link.